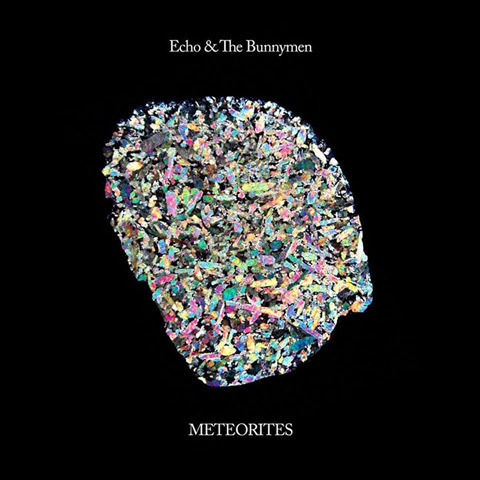 Ahead of the release of their forthcoming album, The Stars, The Oceans & The Moon on October 5th, Echo & The Bunnymen have shared new track The Somnambulist, which can be streamed below. The Stars, The Oceans & The Moon features thirteen classic Bunnymen tracks including The Killing Moon and The Cutter, re-recorded by the band 'with strings and things'. In addition to these there's also two new tracks The Somnambulist and How Far.